We are a Google Partner Agency, and have managed millions of dollars in Google AdWords budget, and love observing what companies are doing on the PPC Marketing front. 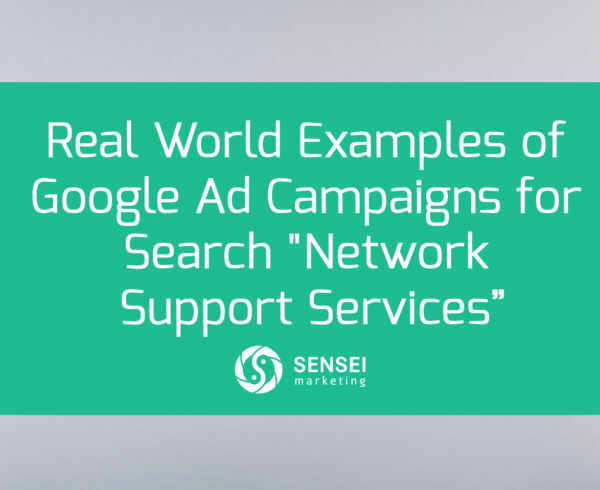 This is the 11th instalment of a series we call “Critiquing Your Google AdWords Campaigns”. We Google a search term and evaluate the top 3 Google Ads as well as their landing pages for their ability to “Attract” and “Convert” visitors into leads. This week we Googled “B2B Leads” (granted, a bit of a broad search, but wanted to see how well companies are at generating leads when they’re offering to do it for customers). What is the offer here, why would I click? Get rid of the links! 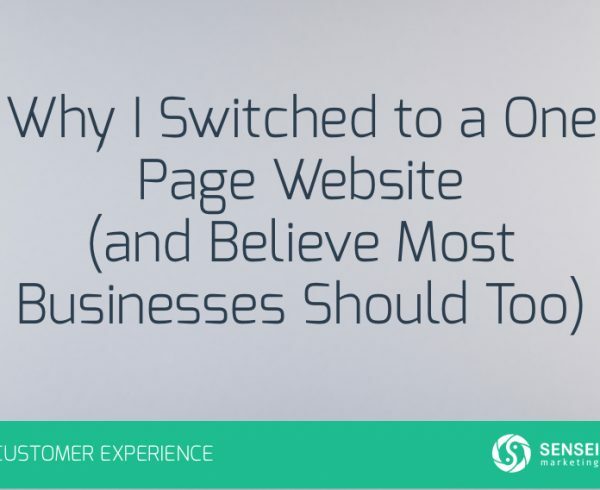 Links to other pages, a brochure, and social media accounts are giving me an easy way off the conversion path. Too much text, make the copy scannable and more readable with headlines, sublines, and bullet points. The testimonial on the right is good, except it becomes a lot less credible when you read that the quote comes from “Technology Company”. Boo. What’s the offer? Make the ad a little more clickable by offering first 10 leads free! Sign up for “Free Access”, “Start My Free Trial”, and “Start My Mailing List” are a little bit confusing. What exactly am I getting with either access or a trial? There’s not enough info above the fold, just a single headline a subline, need more info that entices me to complete that form. It’s a great ad. 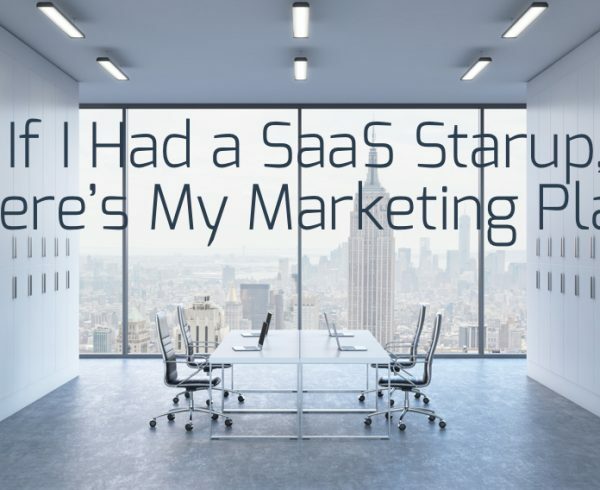 The only thing I don’t see is who the audience is…what if I’m a small business and can’t afford Pardot? That means they’d be wasting money on clicks from those who aren’t in their target audience. Well designed, simple landing page with obvious CTA and form. For a one-minute demo, do you really need to ask for phone number, company, country, and CRM? That’s a bit overkill. Who’s Getting My Business for “B2B Leads”? Pardot had the best ad, and good CTA and a decent landing page. However, I suspect Pardot isn’t cheap, or for the really small business, in which they’d be wasting a lot of their money by not targeting larger businesses. 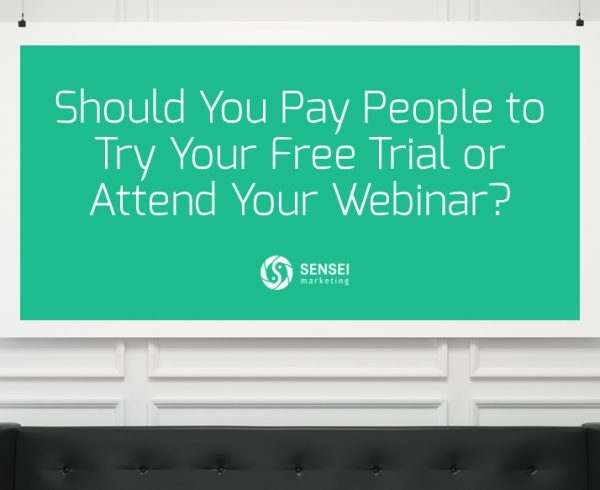 Should You Pay People to Try Your Free Trial or Attend Your Webinar? 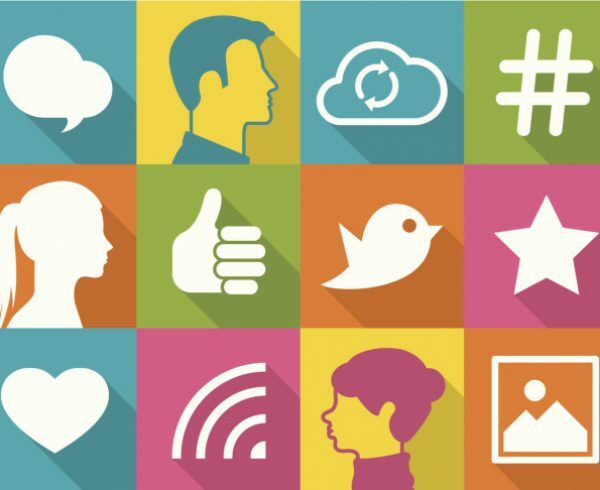 How many days does it take for 1 billion tweets to be published? Would you have ever guessed this number? Thanks for your hard work. This article has brought a light to my path as a beginner for adwords for my website!